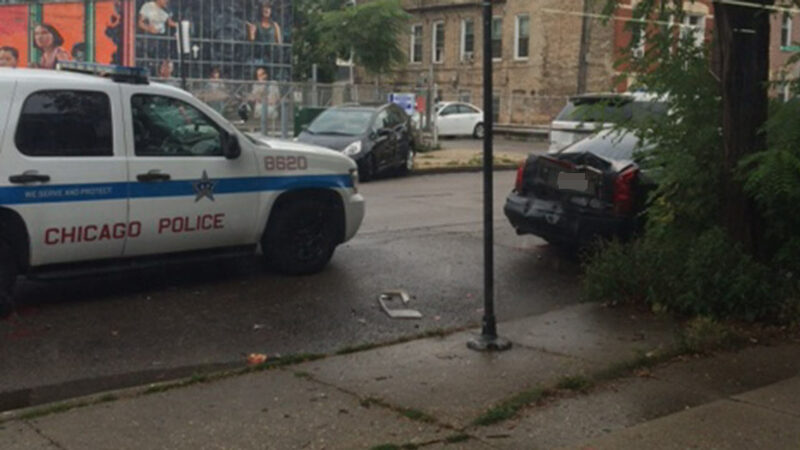 CHICAGO (WLS) -- One person was killed in a police-involved shooting in the city's Pilsen neighborhood, police said. Police say 10th District Commander Frank Valadez and an officer pursued a vehicle after observing shots being fired near 23rd and Wood Street around 1:30 a.m. Saturday. The vehicle then struck several parked cars and allegedly reversed to strike Cmdr. Valadez and the officer as they attempted to intercept it near 19th and Ashland, police said. The officers then fired their weapons, fatally striking the driver of the vehicle. An unknown number of other passengers attempted to flee the scene, police said, but were later apprehended. Cmdr. Valadez and the officer suffered non-life threatening injuries, police said.